ORLANDO, FL. – It’s become a tradition now. 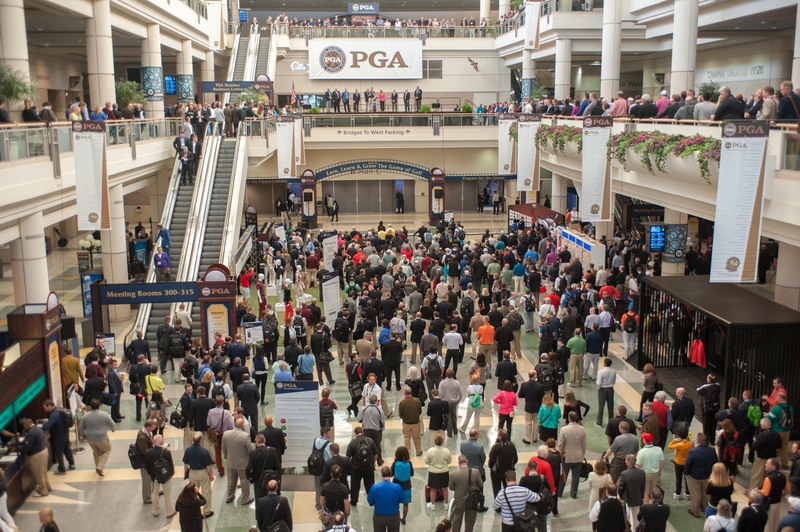 For the ninth straight year David Glod, president of Batavia-based Tour Edge, has gotten a jump on his club manufacturing rivals at the massive PGA Merchandise Show.